THE Las Vegas Corporate Challenge is the largest amateur sporting event in Nevada. The city along with other sponsors bring the games to 18,000 employees from more than 125 companies around Las Vegas. 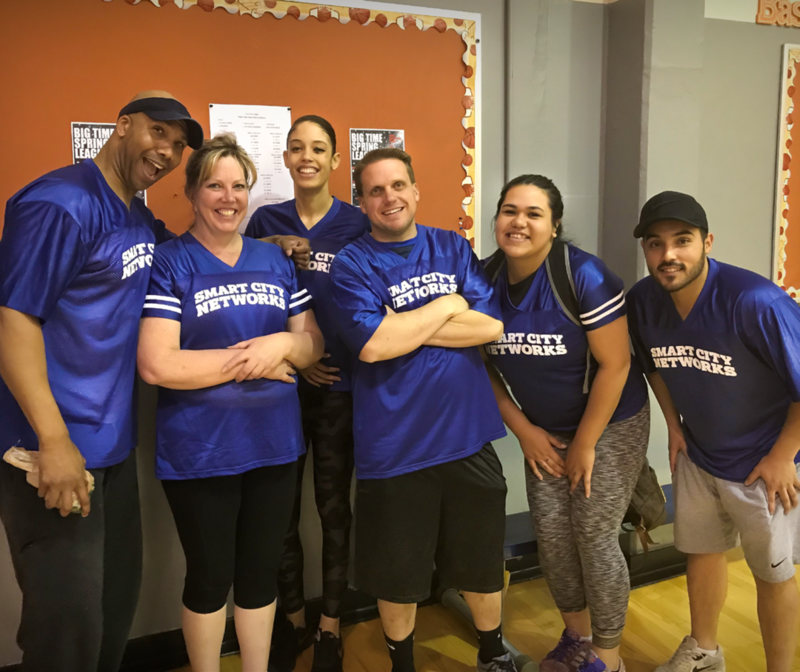 The Corporate Challenge is dedicated to bringing fun competition that builds morale, camaraderie and community for employees of some of the major employers and small businesses in the Las Vegas valley. 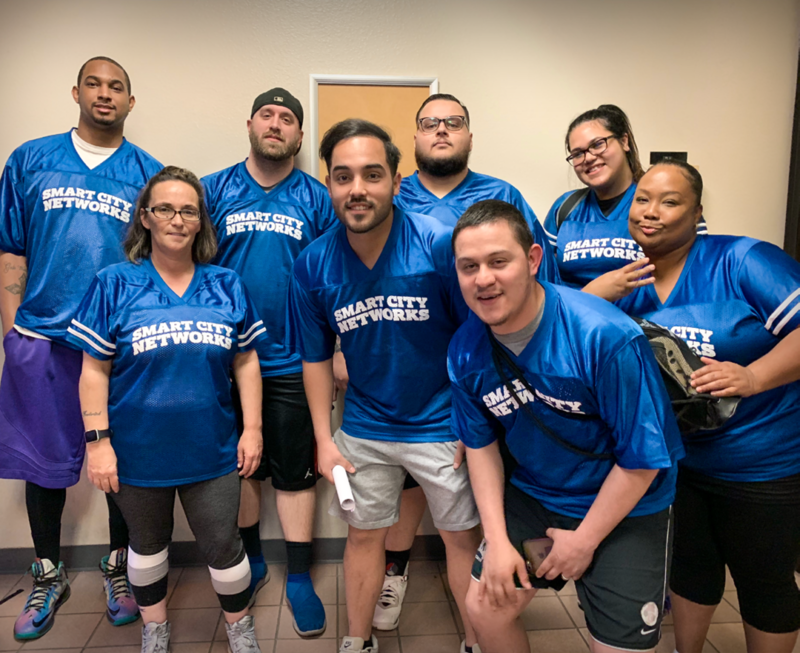 The Smart City corporate team has been competing in the Corporate Challenge during the first quarter and will continue in to quarter two. The first event participated in was Dodgeball, on March 7. The team battled through fierce competition placing 4th out of 32 teams. 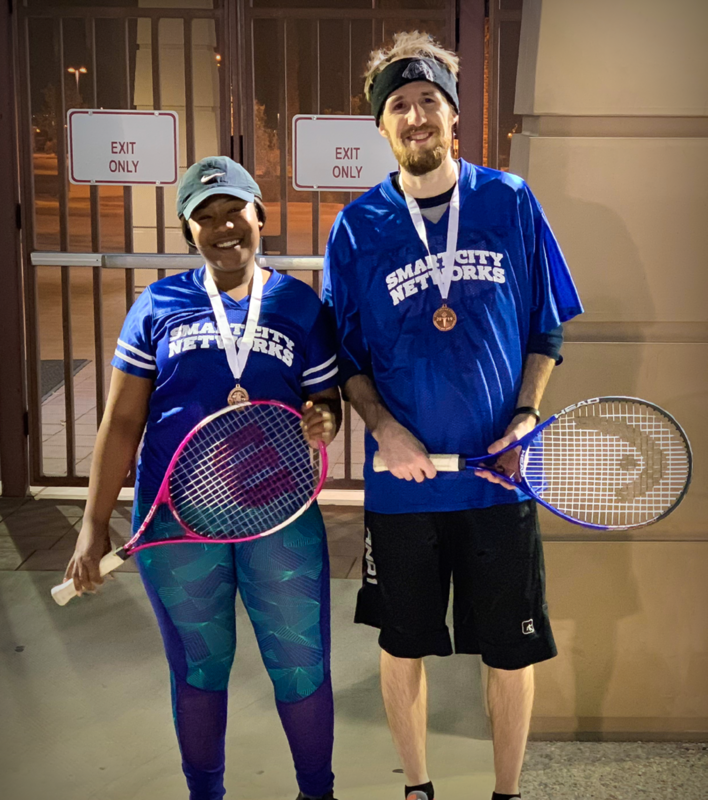 On March 13, our Coed Doubles Tennis team took home the 3rd place metal after making it all the way to the semi-finals. The following week, the Indoor Volleyball and Ping Pong teams enjoyed some strong competition. Both securing a victory in their first matches but falling short in round two. The Las Vegas Corporate Challenge will continue through May. 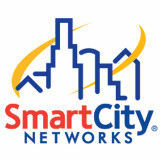 During this time Smart City teams will participate in Bocce Ball, Soccer, Bowling and many more!